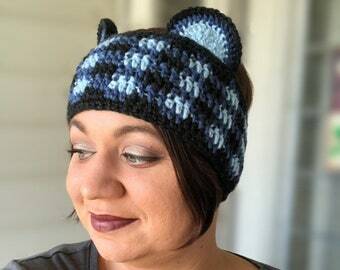 You’ve cat to be kitten me with this adorable ear warmer! 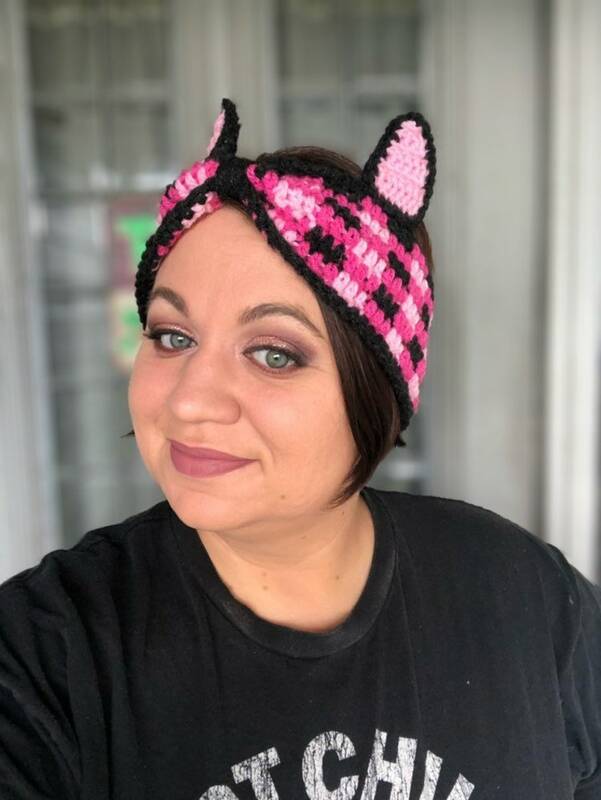 This unique turban ear warmer is made with soft acrylic yarn in 2 shades of pink and also a dark charcoal grey that almost looks black. 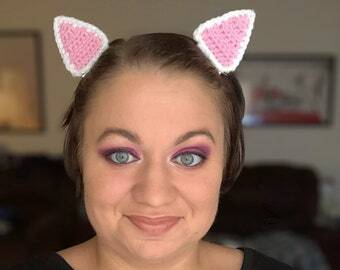 It is hand crocheted in a plaid pattern and has cat ears sewn on. 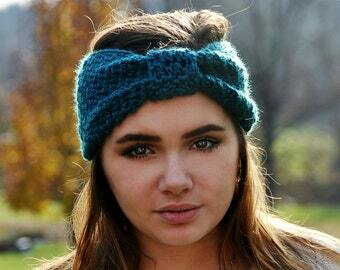 Your plaid ear warmer can be crocheted in a plaid pattern with any colors you would like. 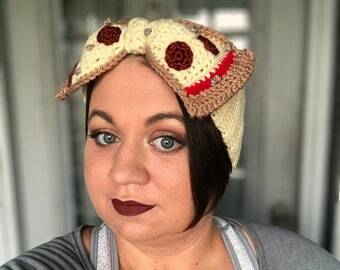 Please feel free to message me if you would like to discuss your color options. 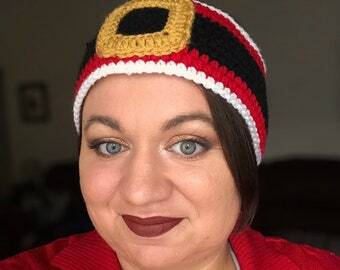 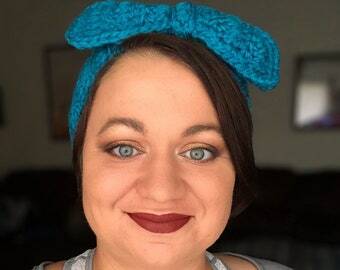 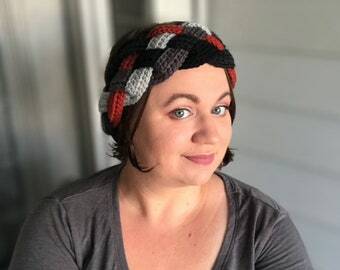 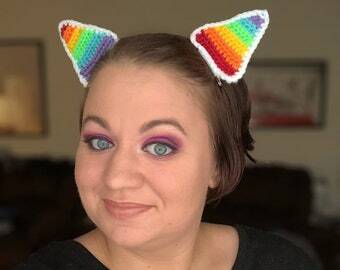 You can also opt out of adding ears, and you can choose a non-turban style if you wish, but please message me so that I can be sure to make the perfect ear warmer for you.